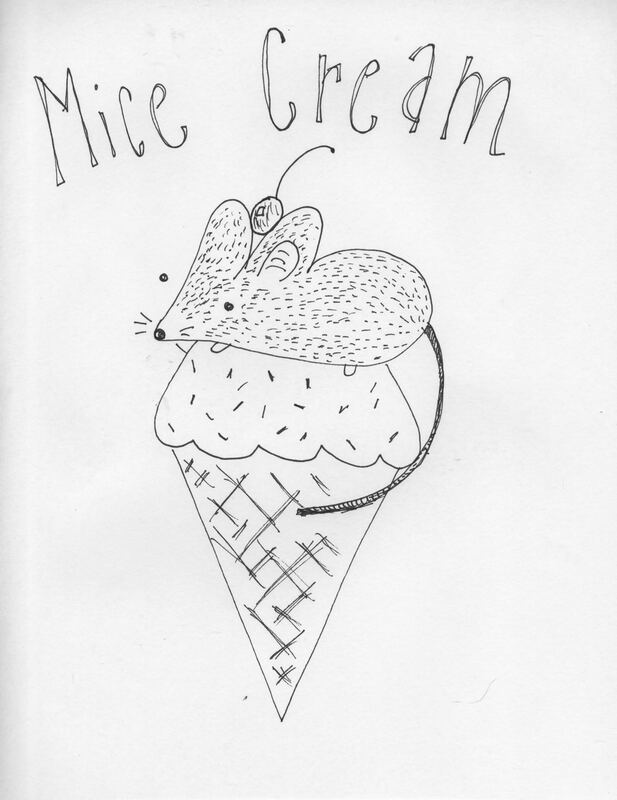 “Mice Cream” a collection of prints and sketches by Natalie Neff. Several homemade ice cream flavors will be served! Show dates: 4/29/16 - 5/4/16.